How have you connected it? Port 1 of the R1 should be wired into your modem. Then reboot both the modem and the R1 and it should work. If not, could you see if the Xfinity router has an option to put it into modem mode or bridge modem? 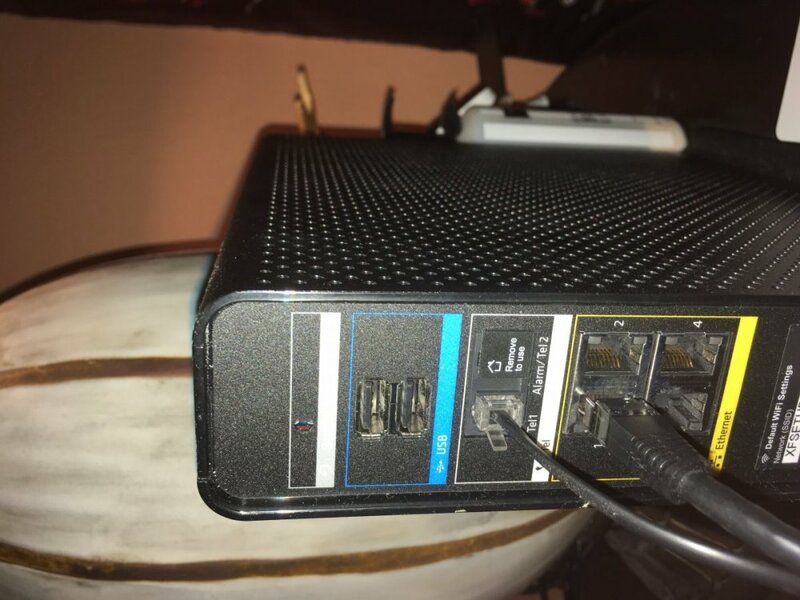 Hey Hst, If you now have your Xfinity into bridge mode try to power cycle your Netduma.. See if it then gains connection.. You can also try to reset your Netduma and see if it doesn't establish a connection then.. From what you have done thus far should get your Netduma up and running.. If your still having trouble try power cycling both your Xfinity and Netduma.. Hope this helps! Let us know how you get on.. Good luck! With bridge mode disabled, have you managed to get it working now? If not, can you get onto the R1 interface (at 192.168.88.1)? If you go to Device Manager, do you have anything for WAN IP? Also has anything been changed in Settings > WAN? Do you know if Xfinity requires PPPoE? Could you take a screenshot of that page on your Xfinity and post it on here please? 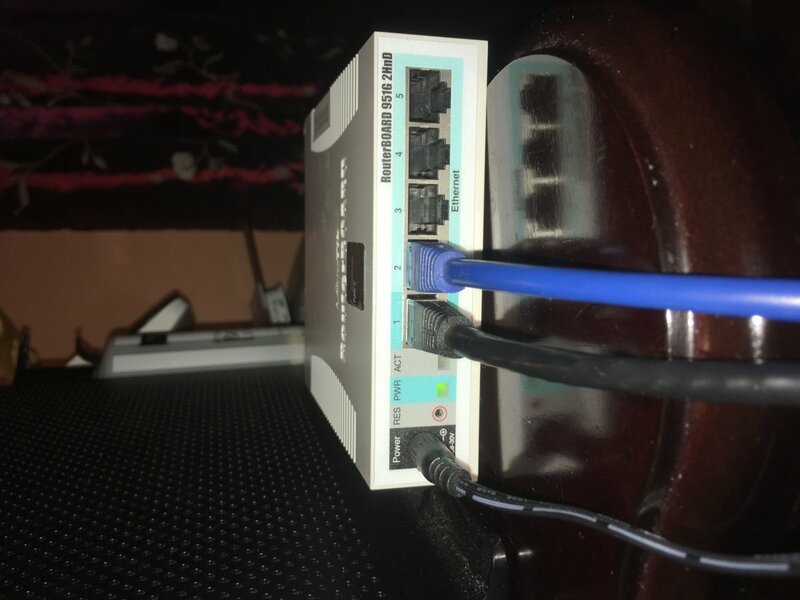 Could you also take a photo of how you have wired your R1 into your modem as well and post on here. The WAN IP that shows on the router can you give that same IP as static on the Xfinity and then also put that IP address in the Xfinity DMZ please. Once you've applied all that reboot the Xfinity then after a minute or two reboot the router, after a minute do you receive a connection? Ok something is not quite right then - your WAN IP should be in your modem's range. 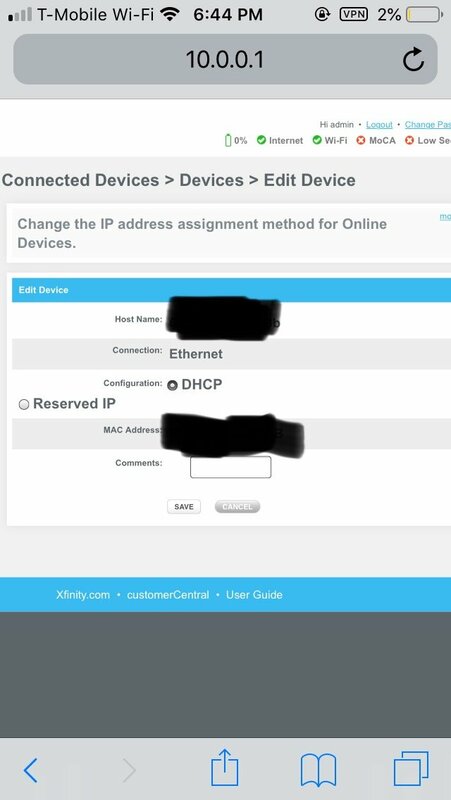 What WAN IP were you trying to enter into your Xfinity router? 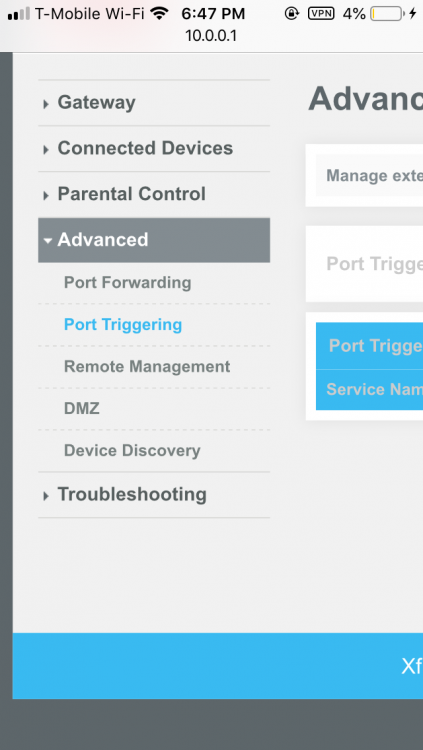 Have you set your router's WAN to DHCP (so it's automatically assigned).